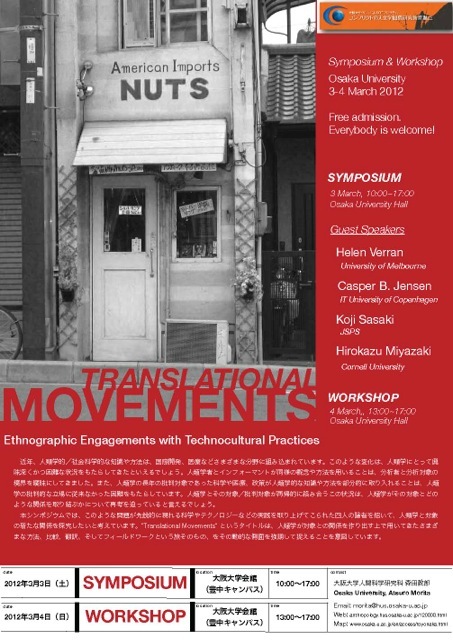 This workshop will investigate some novel uses of the comparative method at the intersection of science studies and anthropology through ethnographic accounts of technoscience from/of Japan. 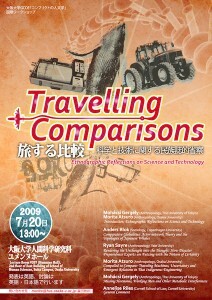 Since its inception, much of the anthropological agenda has been revolving around various methods of comparison. While it has become something of a reflex to ask questions of similarity and difference, such comparative work has also provided an easy target for critics of simplification and reductionism. But, one may ask, aren’t these arguments themselves acts of comparison? Comparing may be more complex than it seems at a first glance. In the field, anthropologists work to recognize differences through continuously contrasting their findings with more commonsensical knowledge brought from home or elsewhere in order to make sense of the links between the particular and the general. On the other hand, however, such comparative work is also part and parcel of the very practices that are being studied. 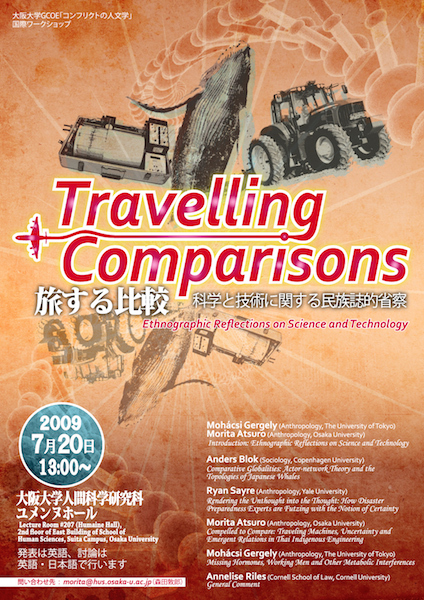 It is this implicit interplay between different scales of comparison that speakers of the workshop will reflect upon by examining complex ontologies of technoscientific praxis. In today’s globalizing world, knowledge is under constant negotiation and reordering around conflicting ideas of progress and development. Nowhere is it more evident than in the daily practices of living and working with old and new technologies. Scientist, mechanics, physicians and farmers whom anthropologists encounter in the field see development, uniqueness or backwardness in their innovations in the midst of complex relations, which connect local innovations and routines with the transnational circulation of people, objects and information. How do these circulations and unexpected connections stimulate us, innovators and users, to make comparisons in our daily engagements with technologies? How should we, anthropologists, reflect on the fact that while comparisons make connections, connections make comparisons, as well? 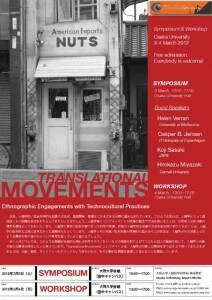 By focusing on the relationship between ethnographies of Japanese science and the Japanese ethnography of foreign technologies, we will explore these recursive relations between comparisons and connections to challenge dominant modes of anthropological thinking.